So far this year the air cargo industry in the US has totaled 8.9 million cargo revenue ton mile. What does that mean exactly? That is 1 ton of revenue cargo getting carried for 1 mile. That is a lot of freight and parcel shipping happening across the country every day. 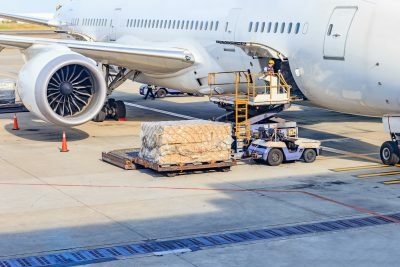 Could air freight services be a solution? We are going to explain what exactly air freight carriers are and how they differ from each other. What can and cannot be shipped via air freight. Plus, what some of the advantages are to choosing air freight. There are a couple different kinds of air freight carriers. Knowing what each of them does will help when it comes time to select one for shipping service. There are the companies that transport people from one place to another. Examples would be Delta, American Airlines, or Southwest. Even though they are designed and intended to move people, they will offer space for sale in the luggage compartment. There tend to be weight and space limits for cargo traveling this way. However, this option is a convenient one thanks to the many destinations and volume of flights. These planes carry all kinds of cargo but do not transport people. Because of this, there are fewer restrictions when it comes to weight and size of the shipments. Often one of the challenges of air cargo is getting the shipment to and from the airport. This is where integrated carriers come in handy. These carriers will transport the shipment from the door of the pickup location to the door of the drop off location. These types of carriers rely on a hub system that allows them to efficiently transport shipments. These are the most common kind of carriers including UPS, FedEx, and DHL. These carriers have aircraft for both passengers and cargo. Some familiar combination carriers are airlines Emirates and Lufthansa. With air freight, same day delivery is possible anywhere in the United States. The package will get picked up immediately upon booking and put on the next flight to out to the destination. 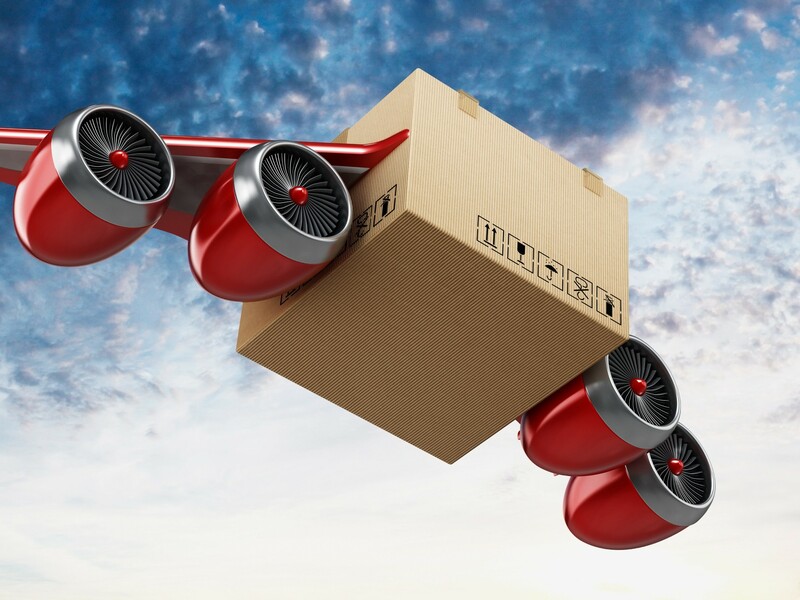 There is the ability to be time specific with air freight shipments. Just designate the pickup and delivery times. This is an advantage over ground freight that has pick-up and delivery windows. There is an increased level of security with air freight. 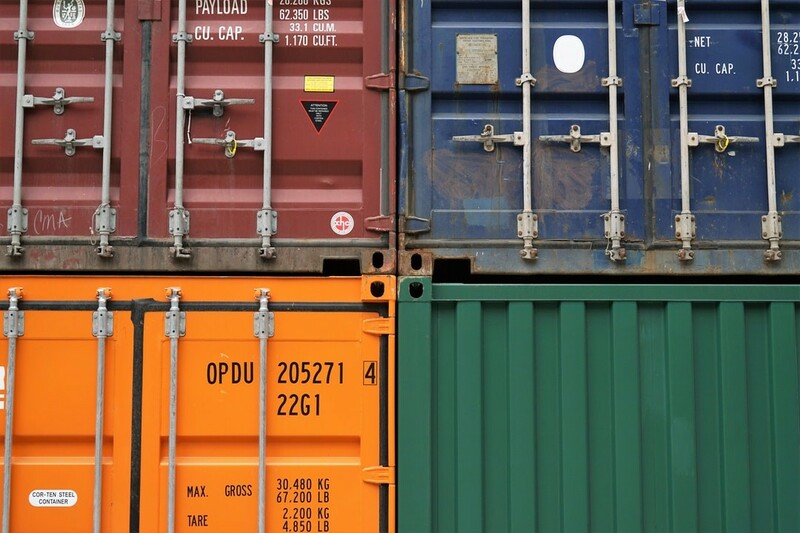 When a shipment is transported via ground on a truck, that truck makes multiple stops. 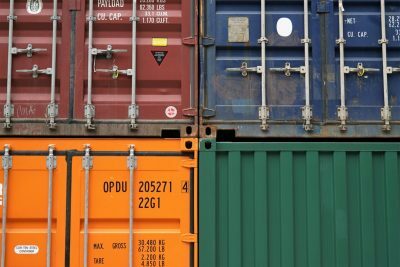 During any one of those stops, the shipments on board become vulnerable. Airports inherently have a higher level of security than any trucking facility. Plus, there are fewer stops since the plane travels non stop from point A to point B. 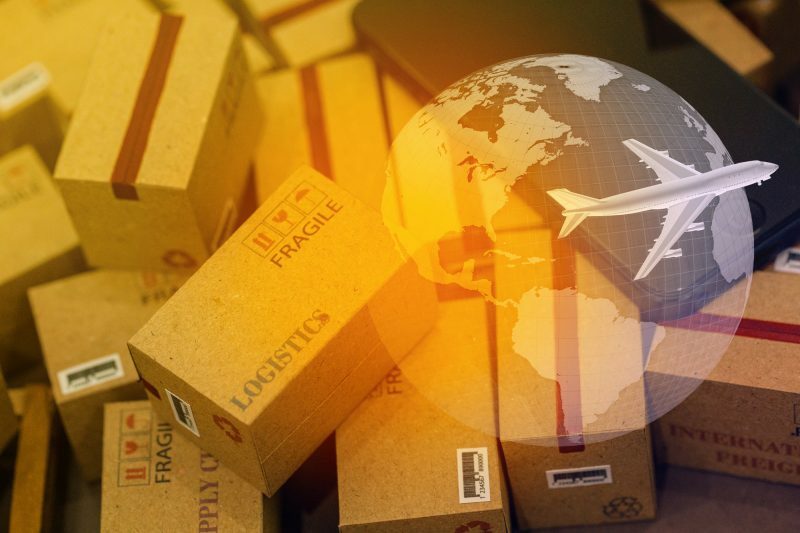 Air freight makes international trade a reality for smaller and mid-size companies. This allows them to compete on a larger scale with expeditious shipping. Because of the high level of security and the direct point A to point B nature of the transport, it is much easier to track air cargo. There is also an accurate air delivery schedule and flights get regulated by the FAA so they are usually on time. If that wasn’t enough, most carriers provide a tracking number that can be used to monitor a shipment’s progress. The shipment need will dictate which carrier is ideal for that particular item. We are going to go over some examples. Normally lithium batteries are not permitted on passenger planes. But this is not the case on cargo planes. This makes them ideal for shipments of these batteries. Cargo planes are also ideal for shipments that are especially large or heavy. This would be items like large equipment. Passenger planes are perfect for shipping parcels. Many parcel carriers these days regularly book space on commercial planes for parcel shipments. As a general rule, explosives and gases are not allowed on air freight. In fact, just assume that most flammable liquids or solids are not allowed. Toxic substances such as anything corrosive or biochemical are not allowed. Also, anything with a strong magnetic pull as this will negatively affect the plane’s instruments. Pricing tends to fluctuate with air cargo depending on the time of year and the locations involved. The price also fluctuates in relation to the size and weight of the shipment. The price really only becomes a major concern when the shipment is very oversized and heavy. The advantage comes in for shipments that tend to weigh less. Air freight carriers tend to charge based on weight, while trucking carriers will have to account for each item shipped. Oil prices also have a big influence on air freight shipping costs. This is when carriers tend to raise rates to offset the cost of the expensive oil. Air freight is the ideal method of transport for shipments that need to be delivered in a short amount of time. It is also the method that provides the greatest degree of security. 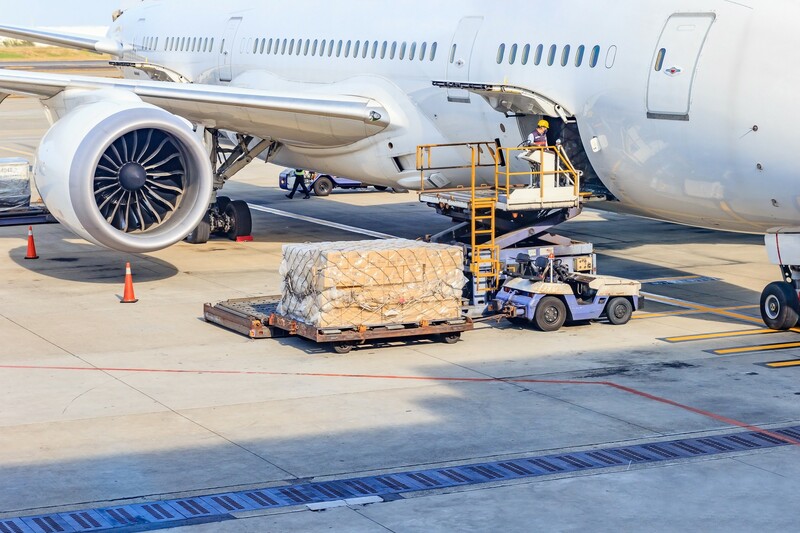 Air freight services can be confusing to book, so the best option is to work with a broker who can help determine the best method of air freight for each shipment. Whatever method chosen, there is the security in knowing that the shipment will arrive on time. If that isn’t enough tracking codes are provided for immediate information about the status of a particular shipment. Schedule your air freight shipment today.